Going this way. Going that way. 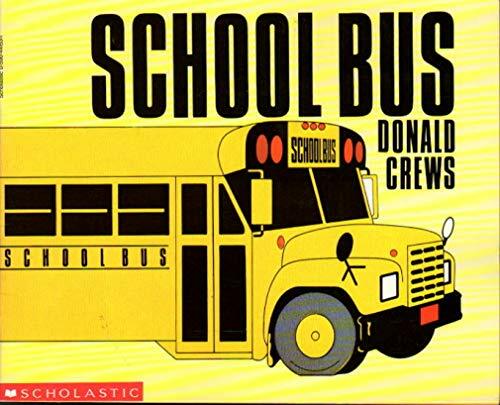 Yellow school buses cross the town.